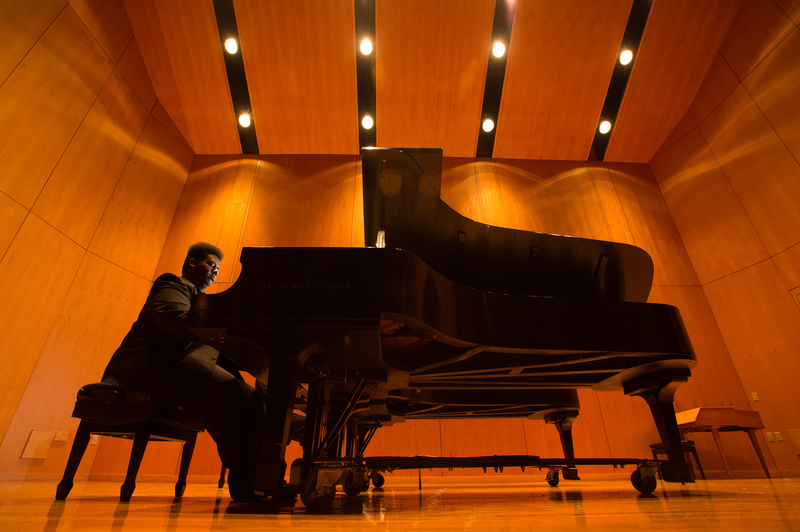 In 2007, by the generous gift of Helen Wentworth, the UWF Department of Music became an “All-Steinway School.” At that time, UWF was only the second university with this distinction in the state of Florida. In honor of Helen and Warren Wentworth, the department initiated an Annual Steinway Piano Showcase and the celebration has become a popular annual event in the community. For this year’s celebration, our talented pianists will perform a program including works by Rachmaninoff, Scriabin and Gliere. Special guest Bolton Ellenberg will be featured in this celebration. Ellenberg received his bachelor’s degree in music from the Cleveland Institute of Music where he studied piano performance with Antonio Pompa-Baldi, chamber music with Jaime Laredo and Sharon Robinson and orchestral keyboard repertoire with Joela Jones, the principal keyboardist of the Cleveland Orchestra. Prior to CIM, Ellenberg studied piano performance at UWF with Dr. Hedi Salanki. 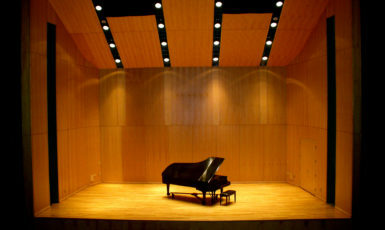 Since becoming an All-Steinway School, many of our piano students have moved on to continue their studies at top graduate music programs such as the Cleveland Institute of Music, Florida State University, Belmont University, Louisiana State University, University of Southern Mississippi, University of Tennessee, Michigan State University, Montclair University and others.